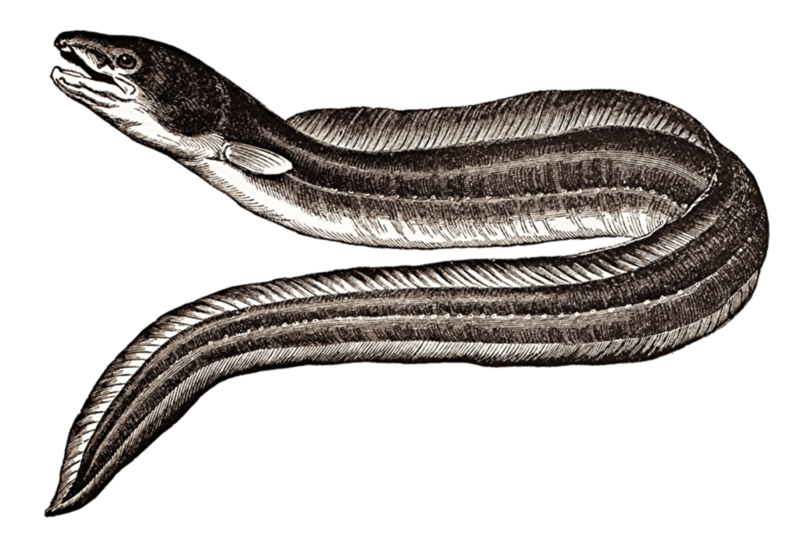 The European Eel is, perhaps, the most easily recognisable and widespread species of fish within Europe, and certainly one of the most fascinating; its’ body is elongate and cylindrical, it has small, slit-like gill openings, and exhibits a remarkable life history. But, it is in serious decline…this, the first in a series of articles on freshwater fish of conservation concern considers its ecology, history, the possible reasons for the decline and what is being done about it. Fourteen species of bony freshwater fish are included on Section 41 (relevant to England) of the NERC Act, ten species included on Section 42 (relevant to Wales) of the Act with the same number included on the Scottish Biodiversity List. These species are difficult to encounter, infrequently being seen by anyone other than freshwater scientists and the occasional fisherman for this reason they are (perhaps) not species that are at the forefront of most naturalists’ minds. But, the population declines in these species are as real those faced by Hen Harriers and farmland birds. In the UK this species is found in most rivers and lakes; its’ ability to leave waterbodies when the ground is damp has even allowed it to colonise isolated water features in the landscape. The European Eel is largely nocturnal, resting under stones or burrowing into mud during the day, emerging at dusk in search of food. Their diet is varied and includes marine, estuarine and freshwater fauna although they do not feed during the colder months. The principal food items are invertebrates (especially molluscs and crustaceans) and fish; eels will also scavenge. Small eels feed on insect larvae, molluscs, worms and crustaceans while the diet of larger specimens consists predominately of other fish species. The species is also reported to leave the water and enter fields to feed on terrestrial fauna, such as slugs and worms. Towards the end of this migration (which concludes in autumn) metamorphosis occurs, with the larvae transforming into a transparent larval stage (‘glass eel’) which are just a few centimetres long, these enter estuaries and start migrating upstream. Although most will progress upstream fairly rapidly, some Eels will remain in the estuaries and complete their lifecycle without ever leaving these environments. Upon entering freshwater, a further physical change ensues as they metamorphose into elvers which resemble small versions of the adult eel, this stage only lasting for a few months. After between five and 20 years in freshwater, the Eels reach sexual maturity when their eyes increase in size, their flanks turn from a brownish-yellow to silver and their underside becomes white, following which they begin their migration to their breeding grounds. This phase of their life is remarkably short, thought to be no more than six months, during which time a ‘silver eel’ will swim between 4,000 km and 8,000km across the Atlantic Ocean. The largest European Eel ever caught in the UK weighed in at 11lb 4oz (5kgs), a true monster! Throughout recorded history Eels have been hunted, used as currency and though to offer some remarkable medicinal benefits! The fact that Eels are so widespread in the UK means that they have been one of the most widely fished freshwater species with humans capturing glass eels, elvers and adults for millennia. Archaeologists believe that Eels were being caught in Lough Neagh (Northern Ireland) as long ago as the Bronze Age (3-4000 year BC). 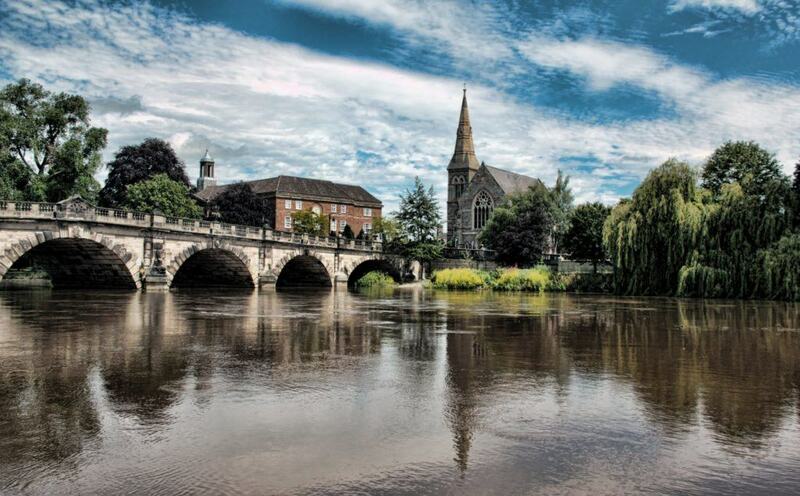 Significant seasonal captures of glass eels are documented from the River Severn, River Thames, Lough Neagh and many other waterways where historical records describe the upriver migration of glass eels as ‘dense ribbons of fish, hundred deep and tens of miles long’. In relation to the Thames, Cornish in 1902 wrote “they make a black margin of the River, on either side of the banks”. that the Lord of the Manor in Ely was paid by his serfs an annual rent of 100,000 eels! A permanent reminder of these payments is Ely cathedral, which was built of stone paid for by eels; the fenland tradition in this area of a wedding ring made of Eel skin has not yet completely disappeared. The Doomsday Book documents an early commercial fishery on the River Thames, listing hundreds of watermills across England, whose rent was paid in eels (referred to as ‘sticks’, which equated to 20-25 Eels). As well as items for trade and food, Eels were also thought to have medicinal properties. In 1653, Cuelper suggested one medical application; “Eels, being put into wine or beer, and suffered to die in it, he that drinks it will never endure that sort of liquor again”; certainly not surprising! Warts were thought to be removed by rubbing Eel blood on them, deafness cured by dropping the oil from an Eels liver into the ear canal of the sufferer and wearing a garter of Eel skin was said to cure cramp or arthritis. More outrageous and fantastical uses included the belief that wearing an Eel skin jacket would protect witches and sorcerers from bullets, that Eel fat would render fairies invisible to humans and that eating an Eels heart would enable the consumer to see into the future…However, it was not thought advisable to eat a whole eel as to do so would strike one dumb! People have long associated eels with those who are not trustworthy, for reasons that are unclear; the phrase ‘slippery as an eel’ is often used to describe such people. The European Eel is included on Section 41 (England) and Section 42 (Wales) of the NERC Act and is included in the Scottish Biodiversity List. It is also listed as critically endangered on the IUCN Red List. There are a range of threats that have been implicated in the decline of this species; barriers to migration, climate change and/or changes in oceanic currents, disease and parasites, exploitation and trade of glass and silver eels, changing hydrology, habitat loss, pollutants and predation. The impacts of these threats individually or synergistically, are likely regionally specific. However, climate change and ocean current changes have been suggested the playing an important role in the survival and transport of leptocephalus and recruitment of glass eels to coastal, brackish and freshwater habitats. A requirement for further research into the complexities of the Eels life history has been identified to enable the assessment of the effect of changes in oceanic factors upon populations. Eel Management Plans (EMPs) have been developed in European countries since 2007. Presently, more than 50% of the 81 EMP progress reports across Europe are failing to meet their target silver eel biomass escapement of 40%. International regulation was enforced for this species in 2007 when CITES (the Convention on International Trade in Endangered Species of Wild Fauna and Flora) listed the European Eel within Appendix II (coming into force in March 2009). Since this time, exports outside of Europe have been banned due to concern over the decline in recruitment and stocks, however, trade continues within the EU and from non-EU countries within its range to other non-EU countries. Next ArticleSuffering for the sake of a selfie - Is there a solution?